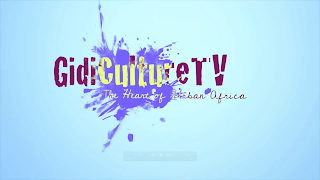 FEATURING ICE PRINCE, ONE NIGERIAN BOY & MUCH MORE - WATCH THE ALL NEW EPISODE OF GIDICULTURE TV!!! 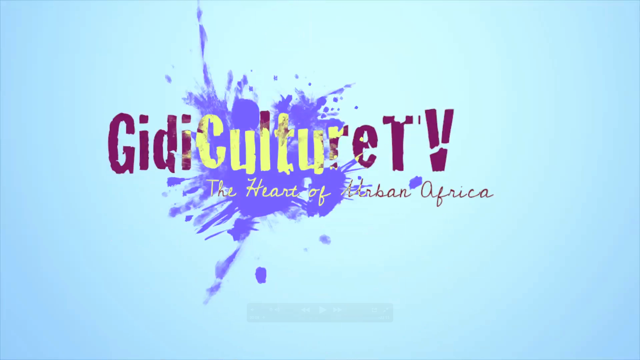 After teasing us for a good few months now with exciting previews of candid chats with African Music stars Ice Prince, Olu Maintain and R2Bees, Gidiculture TV finally unveils the very first episode in their all new online TV series which showcases the very best in Music, Fashion, TV, Film, Entertainment and everything in between for the discerning and urban African audience! This new Gidiculture TV episode also features footage from the recent Tales By Moonlight exhibition held by Style House Files at the British Fashion Council plus the TV and Film Review takes a look at some of the new movies hitting the BIG screen this Summer while What's Hot & What's Not explores one of this Summer's essential must haves - Candy Cool - all in this MUST WATCH episode of Gidiculture TV!! !